Troba el teu company o companya per córrer la PSR! Finisher 100 Miles of Istria (168km,110km), Valamar Trail (42km,51km,71km), Jahorina Ultra Trail (104km), UTMB DNF. 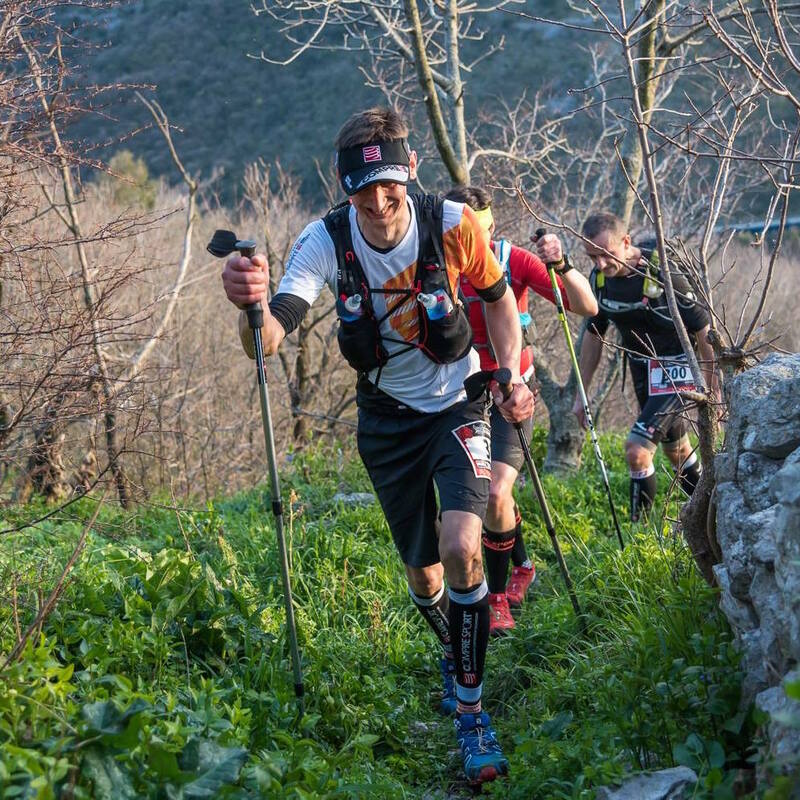 Next races 100Miles of Istria(110km), Lavaredo Ultra Trail (120km). Looking male/female team partner for rookie team a goal is to have fun and finish the race. 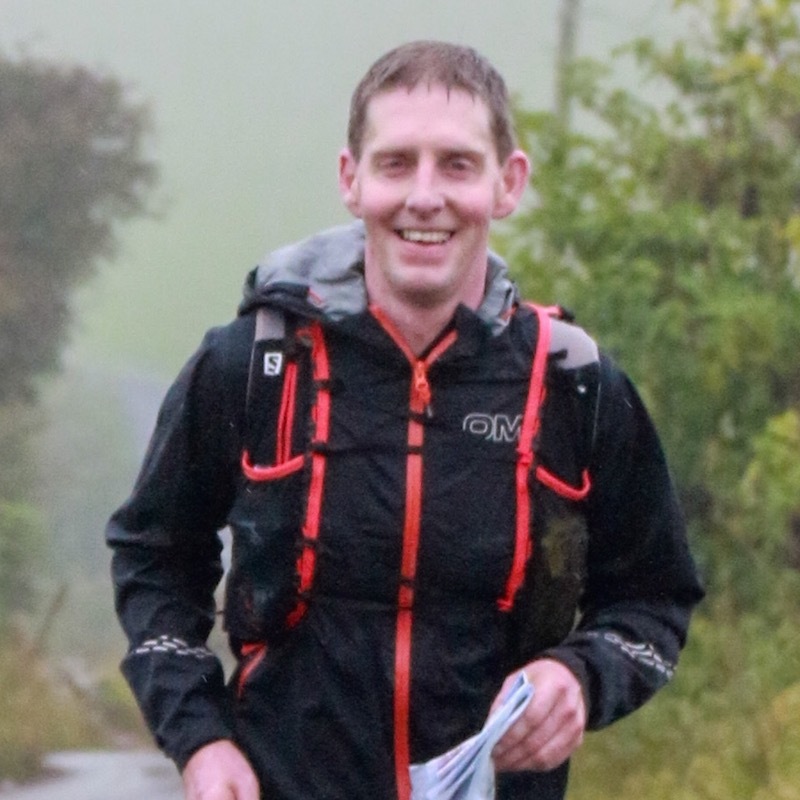 Eiger Ultra 100k and much more. My goal for the race is to finish healthy and with lots of fun. I love stage races and to be in the mountains. 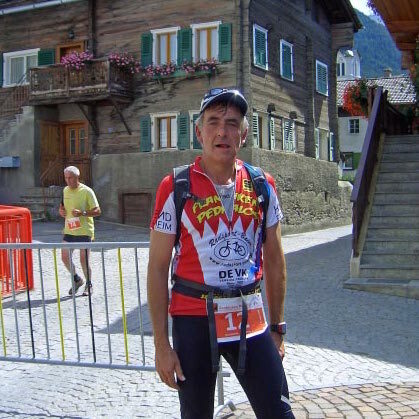 UTMB, Junut, Wibolt, Transalpine-Run, Zugspitz Ultra, 4 Trails, Tor des geants. I want to hike and run the PSR when I find a partner, male or female. 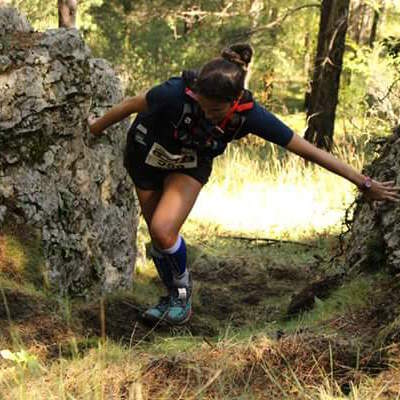 I'm a runner not a racer, I want to enjoy days out in the mountains and take in the scenery. I want to finish but I don't care how fast. 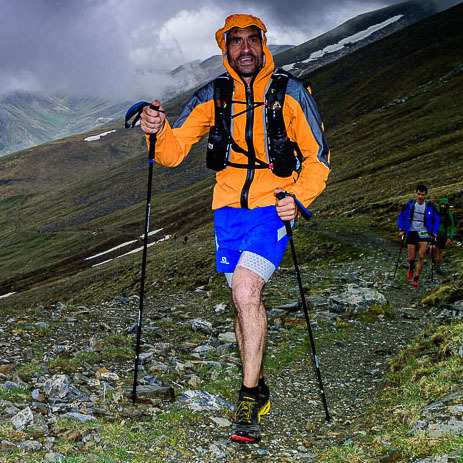 A través d’aquest formulari podeu enviar-nos les vostres dades i nosaltres les publicarem en aquesta mateixa pàgina per tal de que sigui un punt de trobada entre els corredors que vulgueu córrer la Pyrenees Stage Run però no teniu parella amb qui participar-hi.